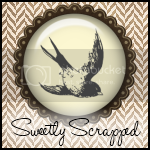 Papercraft Memories: Word Art Wednesday Is Back! Word Art Wednesday Is Back! So sorry that I missed a week of Word Art Wednesday…again. I will try not to make this the new normal. We are finishing up with school this week which means I will soon be hearing lots of, “Mom, I’m bored.” I will have to come up with some new chores to give them when they tell me that. :) I, on the other hand, am never bored and have so many things on my to do list this summer. After I finish up with all of the school paperwork and end of the year necessities, I have a few more house and garden projects I want to complete. Those seem to never end…my mind just doesn’t quit coming up with new things and Pinterest doesn’t help at all. A lot of this summer will be spent with my grandkids and I am very excited about that. My new grandbaby is due in August and I can’t wait to meet him! 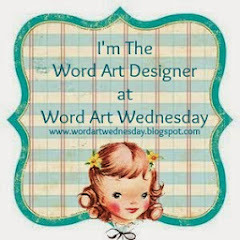 Anyways, I am sure you don’t want to hear all about me as you are here for the Word Art Wednesday wordart. Playing catch-up so I have two for you. I just can’t read this verse without thinking about how beautiful God’s creation is. We spent last week out on the Gettysburg Battlefields and the beauty was just astounding. I wish so much that I could capture it in a photo, but it just isn’t the same. Gettysburg has some beautiful mountain scenery and I think there is just nothing quite so majestic as a mountain scene. It is so humbling to think that we can have a personal relationship with the One who created all of that beauty. In honor of Father’s Day I chose to use this verse. I hope you find it useful for your Father’s Day cards and projects. Thank you so much for stopping by today. I hope you have a few moments to stop by the Word Art Wednesday challenge blog if you haven’t been there already. That's a lovely scripture Karen,thanks so much for sharing your talent with us all. 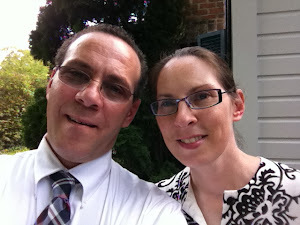 Thank you for these inspiring verses, Karen, and of course we want to hear about you. You look too young to have grandchildren, but you are so blessed to have them. I pray your new grandson will make a strong and healthy entrance into your life in August. Isn't it great that they can tell the gender of the baby beforehand now? Some people prefer to be surprised, but not me. I want to know if I should be crocheting frilly pink dresses or jaunty blue caps.